How Long Have Manatees Been Around? Having inhabited these waters far longer than modern civilizations, manatees in Florida today have every right to be considered Florida natives. Fossil remains of manatee ancestors show they have inhabited Florida for about 45 million years. Modern manatees have been in Florida for over one million years (probably with intermittent absences during the Ice Ages). 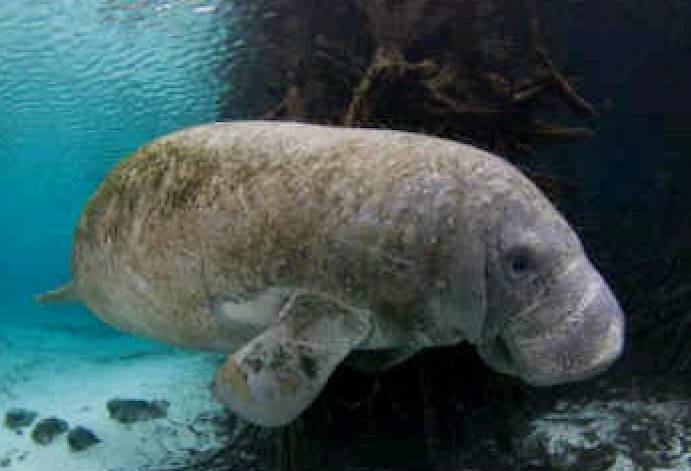 The present Florida manatee (Trichechus manatus latirostris) is a subspecies endemic (or "native") to Florida. Genetic studies indicate that it is not derived from the populations in Mexico or Central America but more likely colonized Florida from the Greater Antilles thousands of years ago, after the last Ice Age. For more, read Meet Annie: Rescued as a tiny calf, A New Jersey Traveling Manatee Pops up again in South Florida, Cold Temperatures Take a Tragic Toll on Manatees.